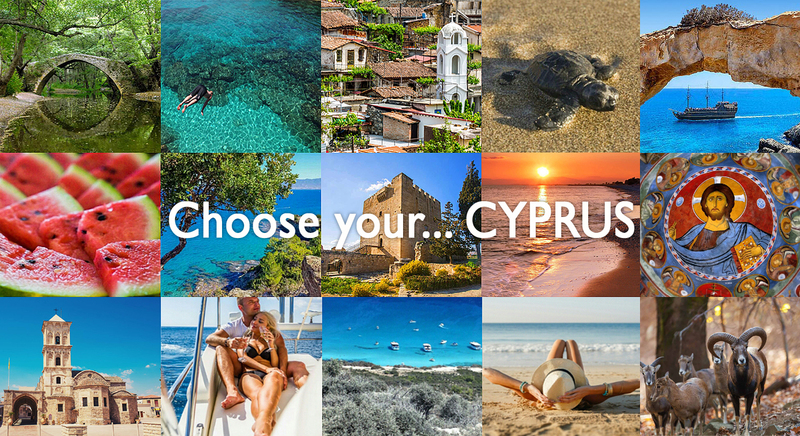 Discover CYPRUS by Choose your Cyprus APP to enjoy your ideal holiday! 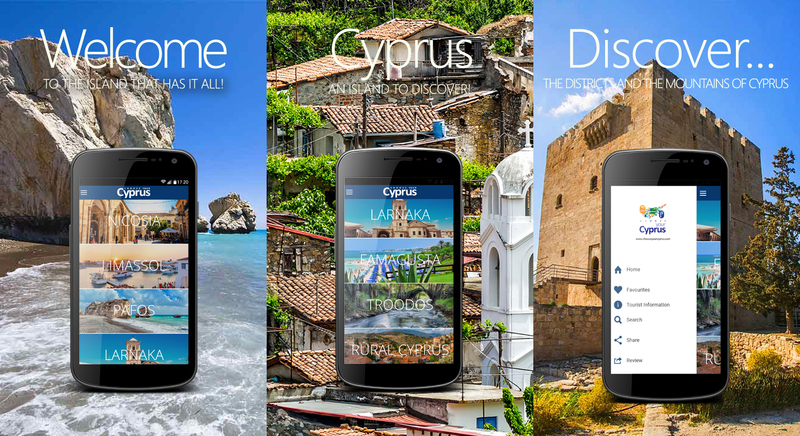 Choose your Cyprus Guide is a practical, completely offline digital guide, originally available for Android, iPhone, iPod and iPad, and other mobile phone or tablet pc systems to access the Choose your Cyprus application. It offers a wide variety of information about the island. 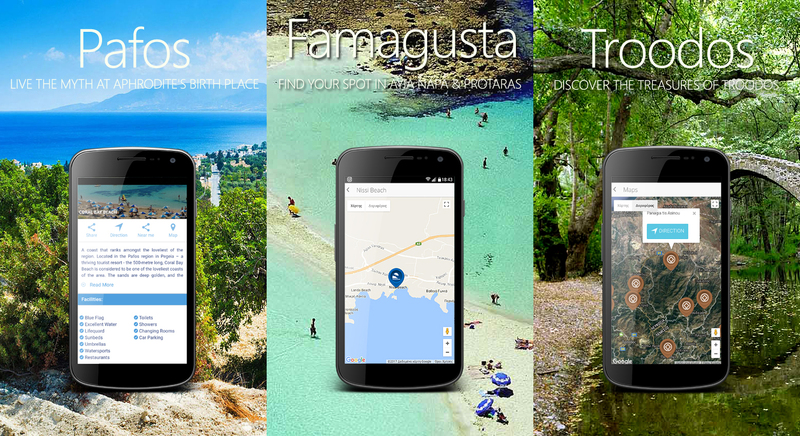 Cyprus is the great country and we bring it to your phone. 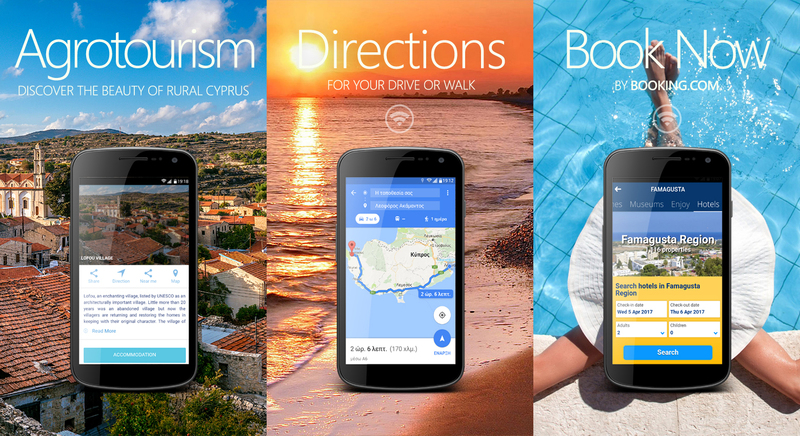 Packed with insider tips and in-the-know advice, this free Cyprus Guide will help you avoid all the tourist traps so you can experience the island like a local. Our travel guide provides an authentic experience all via the latest app technology, and will give you insider information on the best attractions, sights, beaches, and museums. 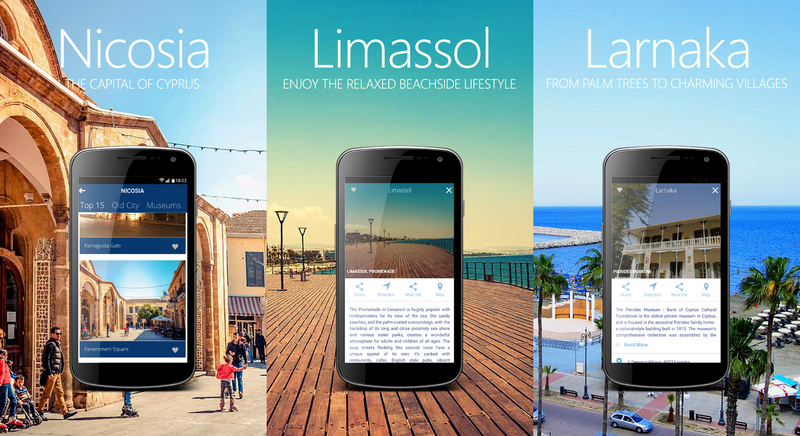 A complete guide to Cyprus that works offline.